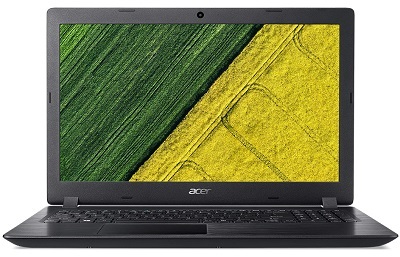 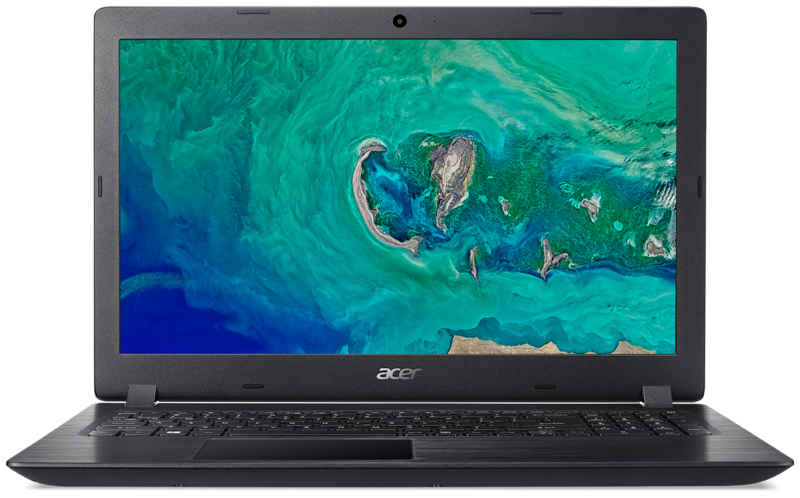 Established in 1976, Acer is a hardware + software + services company dedicated to the research, design, marketing, sale, and support of innovative products that enhance people s lives. 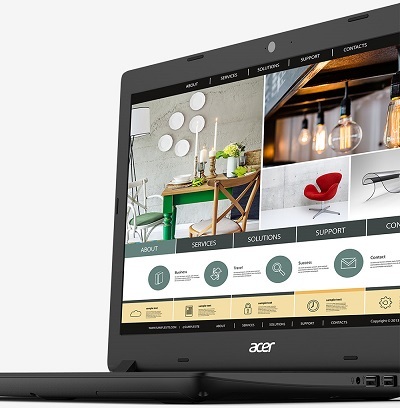 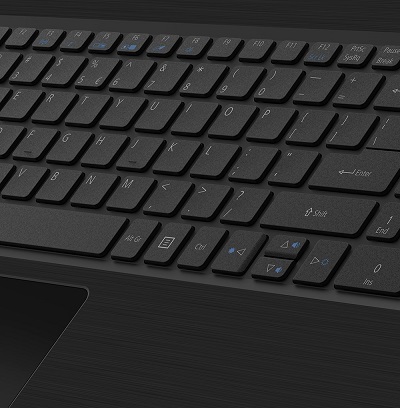 Acer s product offerings include PCs, displays, projectors, servers, tablets, smartphones and wearables. 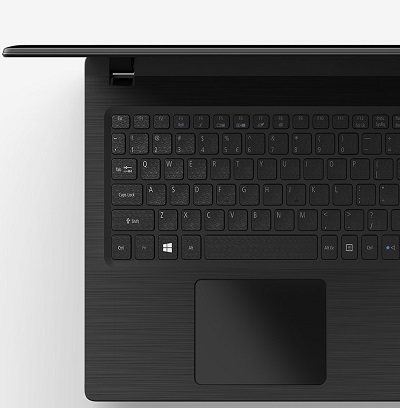 It is also developing cloud solutions to bring together the Internet of Things. 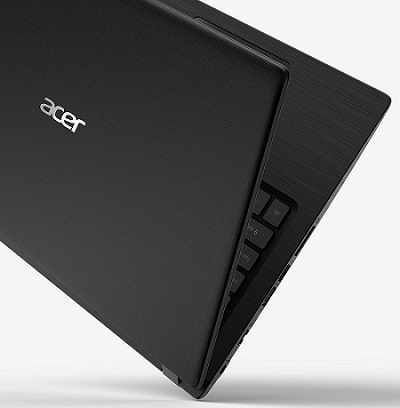 Acer is celebrating its 40th anniversary in 2016 and is one of the world s top 5 PC companies. 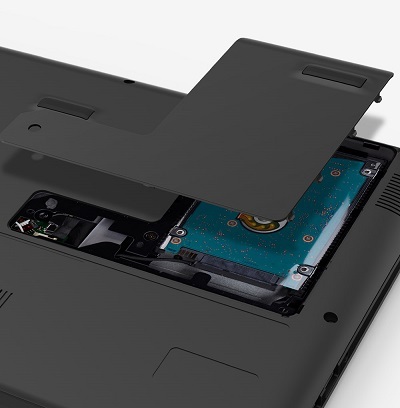 With 2TBs* of hard drive space, you can easily store and share your important projects and data. 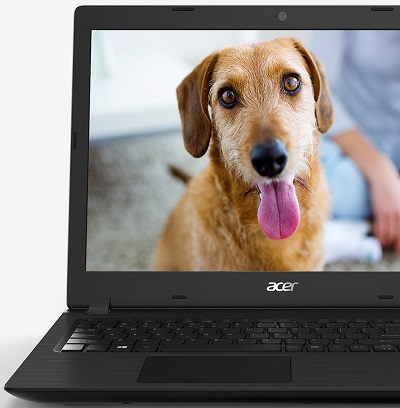 * Specifications vary depending on model and/or region. 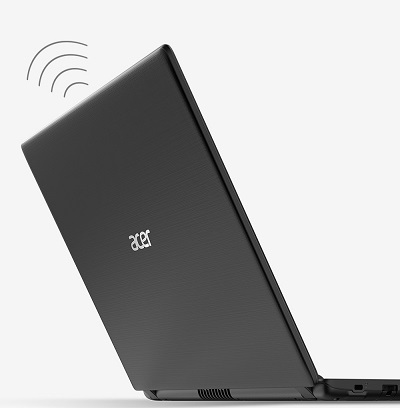 Maintain a strong, consistent wireless signal with the strategically placed 802.11ac wireless antenna. . 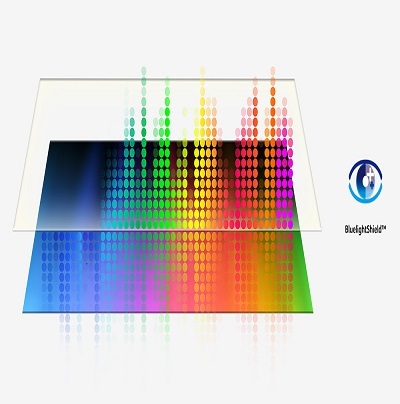 Crisp, true-to-life colors come alive in Full HD* 1080p resolution. 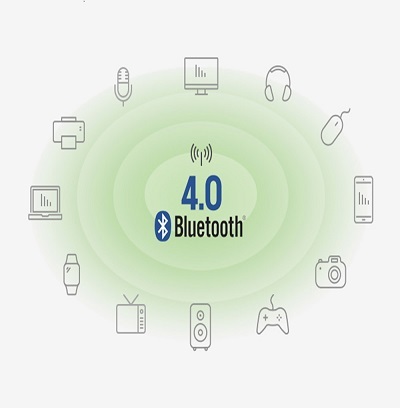 Bluetooth technology enables high speed, shortrange wireless communication between multiple devices with the latest update allowing connectivity to an even more diverse group of products.